Because WhosOn has so many features to enjoy, that also means a range of settings to manage. But, you don’t necessarily want distracted agents making settings changes. We’ve solved that problem with dedicated, access-controlled settings management. 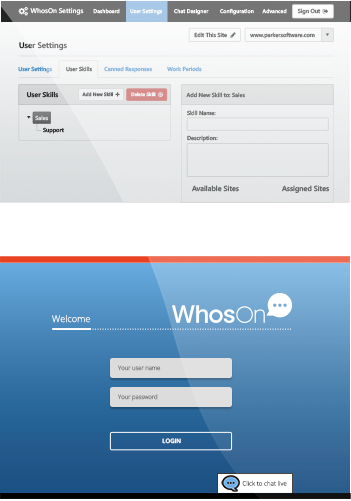 Found within an easy to use web portal, your WhosOn settings area offers smooth, efficient settings management.